On March 21, the 100th National Sugar and Dinks Fair opened in Chengdu West China International Expo City. 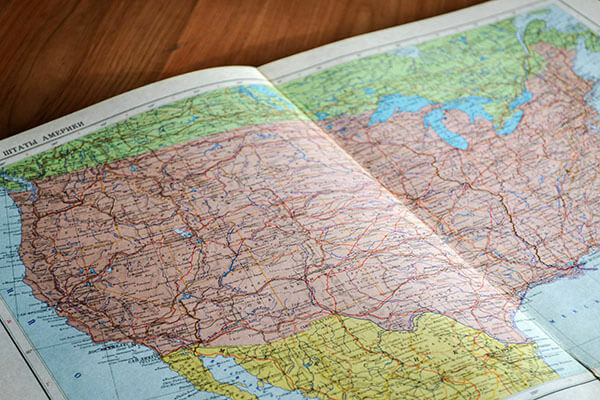 More than 4000 exhibitors from more than 40 countries and regions, including France, Spain and Australia, participated in the exhibition, bringing nearly a million kinds of exhibited goods, with the largest number of exhibitions ever held. 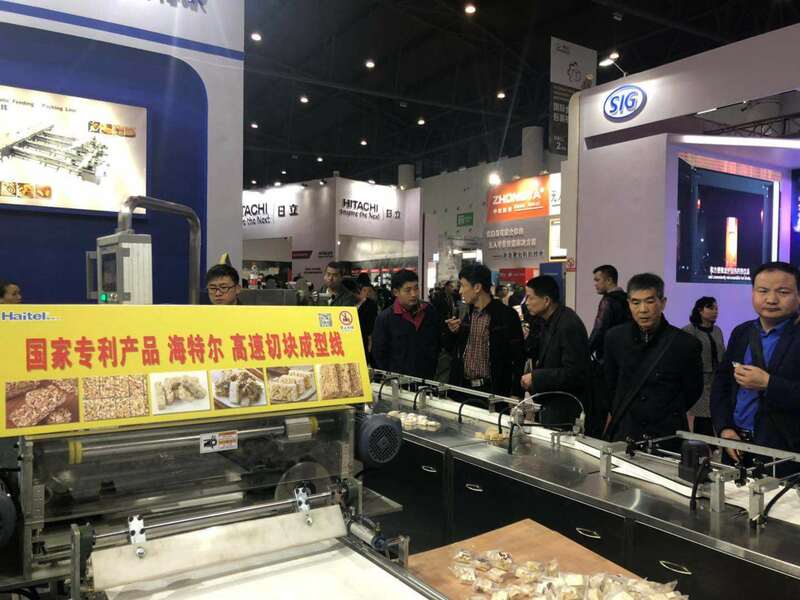 This Sugar and Dinks Fair is not only the 100th National Sugar and Dinks Fair, but also the 30th time in the history of Sugar and Dinks Fair held in Chengdu. At about 9:00 p.m. on the same day, Xibo City was crowded with people. 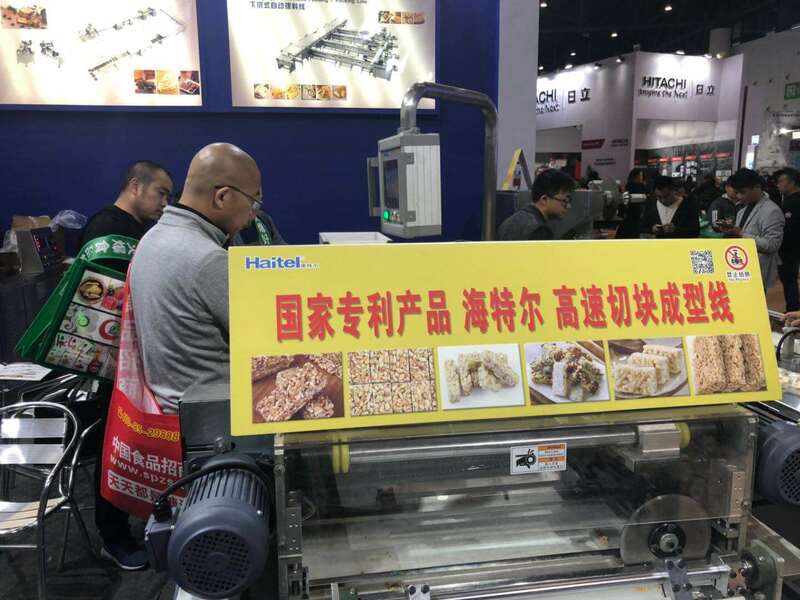 Businessmen with different accents and consumers had in-depth exchanges with exhibitors through experience tasting and interactive DIY, and some of them had reached the intention of cooperation. 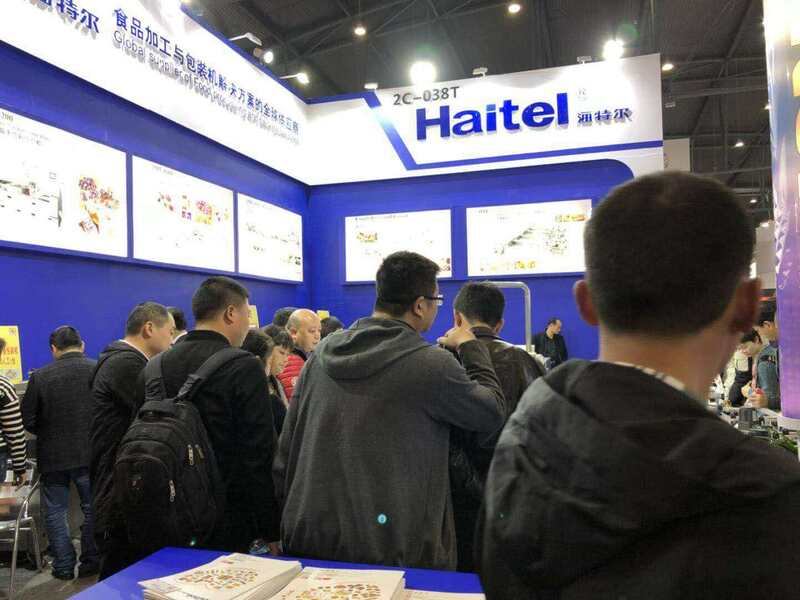 Jiangsu Haitel Machinery Exhibition 2C038T is crowded with people. Many exhibitors come to see it. The popularity is high. The hot scene fully demonstrates Haitel's strong brand charm and appeal. 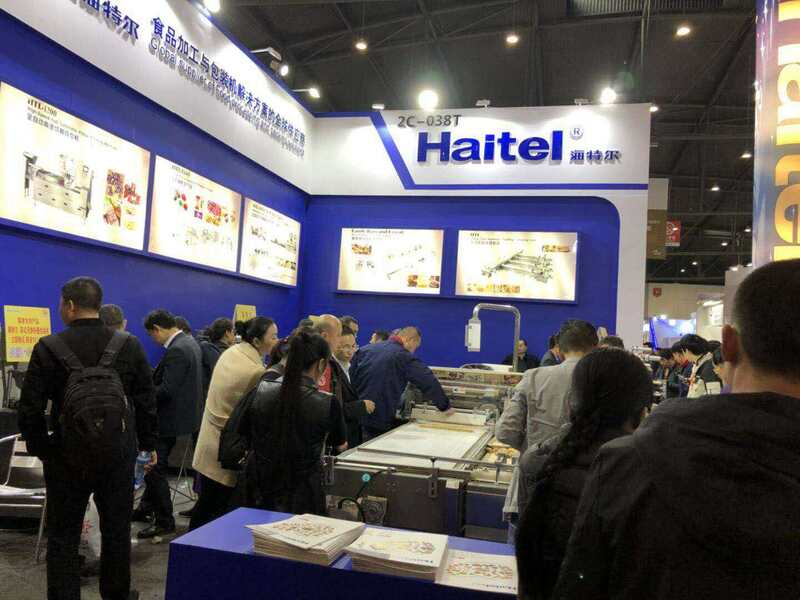 Many customers gathered to watch the integrated solution process from boiling sugar to slicing and shaping to packaging. 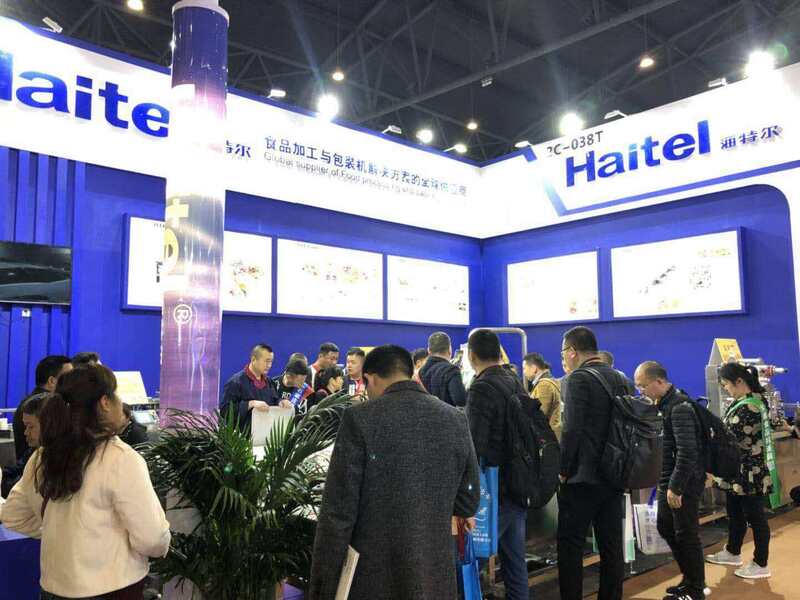 This time, Haitel brought a number of excellent food production equipment and industry solutions to the Sugar and Dinks Fair. 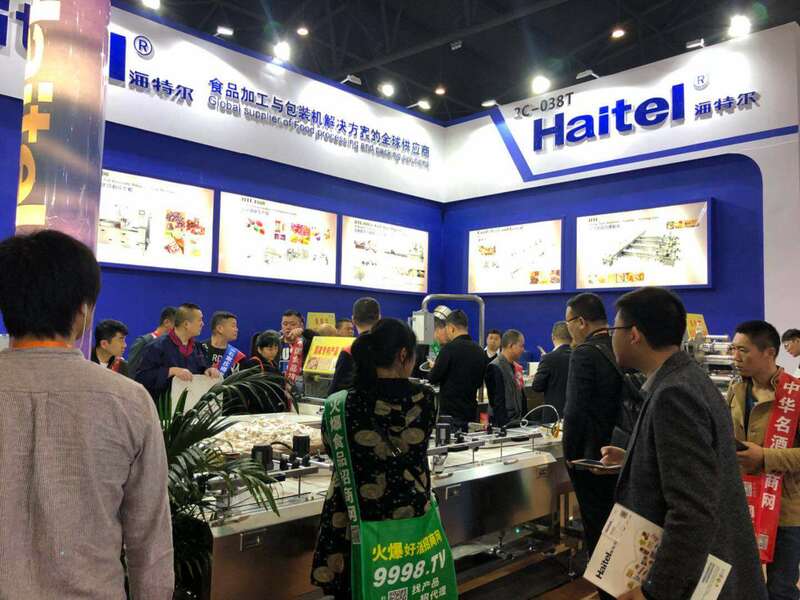 Intelligent, beautiful, energy-saving, efficient, personalized and customizable food machinery plus the whole plant design, installation, commissioning, production and delivery of one-stop attentive service made Haitel widely praised, many exhibitors stopped to appreciate, fully demonstrating Haitel's strong machinery production system. Making capacity.